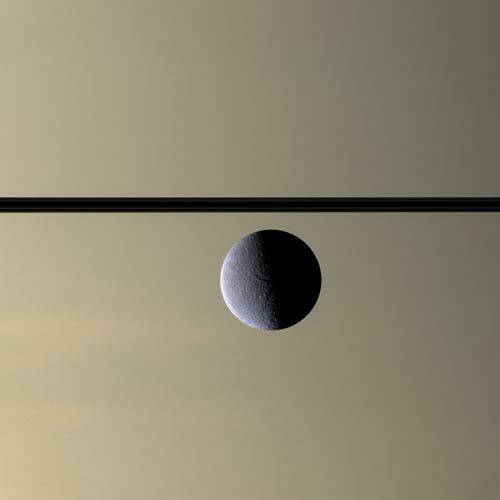 February 11, 2009 / Show Cassini you care and vote for your favourite photos. 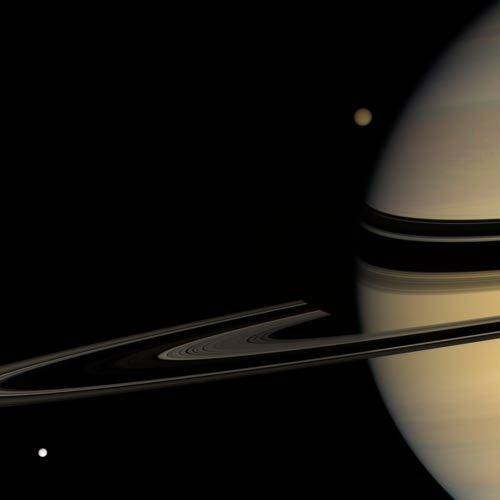 You can vote for your favourite Cassini photo. 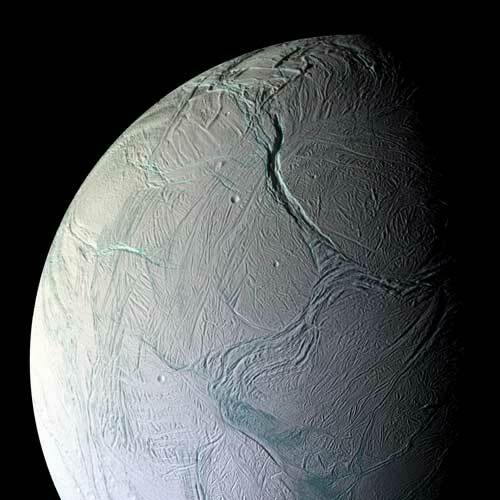 I like Tethys and Tital, Rhea and, especially, Enceladus. Long-time fan.